corporate tracks for videos or other projects. 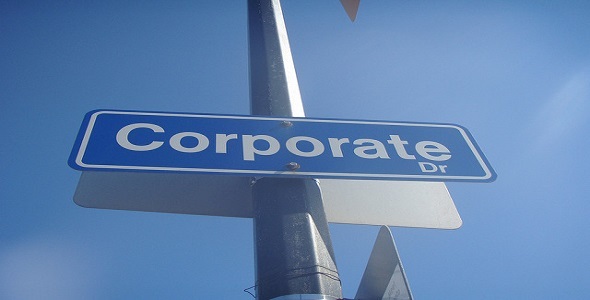 inspiring corporate track ideal as background for your video project. relaxing blues track for your video project. easy background track for your corporate project. positive corporate track with good vibes for your video or other projects. easy background track ideal for videos and other corporate stuff. Buy Now for $157 Have a Discount Coupon?